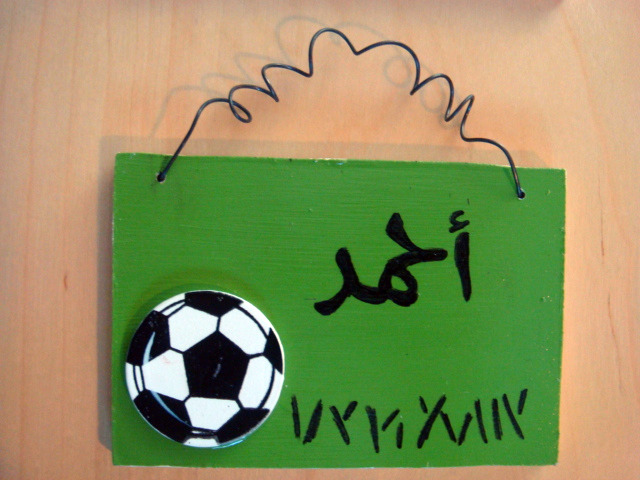 This personalized wood name plate is sure to brighten up any little boy's room. 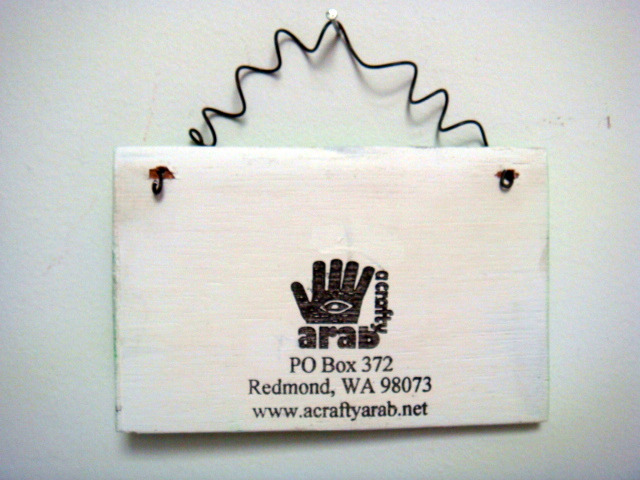 It measures 4.5" wide and 3" across and you have your choice of boat, soccer ball or car decoration. I hand paint the background and the names in any colour you'd like and coat the top with two layers of decoupage medium for protection. Please be sure to tell me the name and what type of decoration you'd like on the name plate.